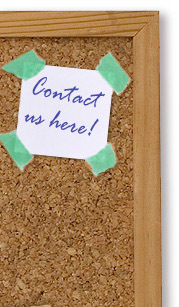 This is the official website of Delta Upsilon Fraternity at McGill University. Our local chapter was founded in 1898 and our motto "Dikaia Upotheke" - Justice, Our Foundation, still stands strong among our members. 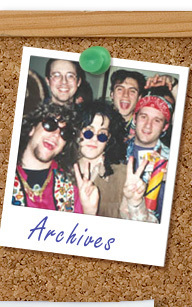 Unfortunately, the undergraduate active chapter is now closed but you can read about the history of our chapter and check out some of the things we did. 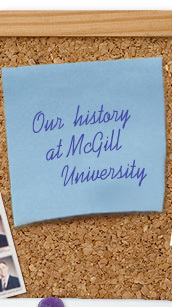 The DU McGill Alumni Association remains an active group and we have a banquet every fall. 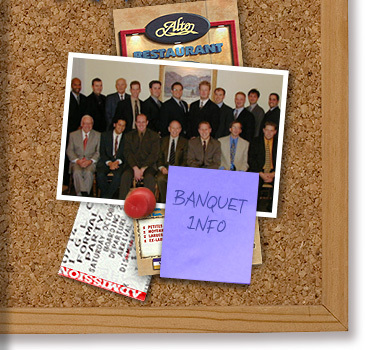 Please visit the annual banquet page for information on this year's event. 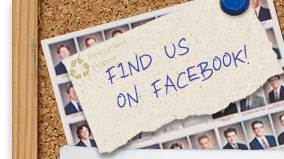 If you're looking for news about our alumni, check out our Facebook group! The Delta Upsilon Memorial Scholarship is awarded to students at McGill University. You do not have to be in the fraternity to apply for this honour. It's available to students who have completed their undergraduate degree want to further pursue graduate study at any recognized university. You can get more information from the scholarship page.